Visiting Coltishall, Buxton and Aylsham. The Bure Valley Path is a 9 mile traffic free track running alongside the Bure Valley miniature steam railway which runs from the station in Hoveton to Aylsham. 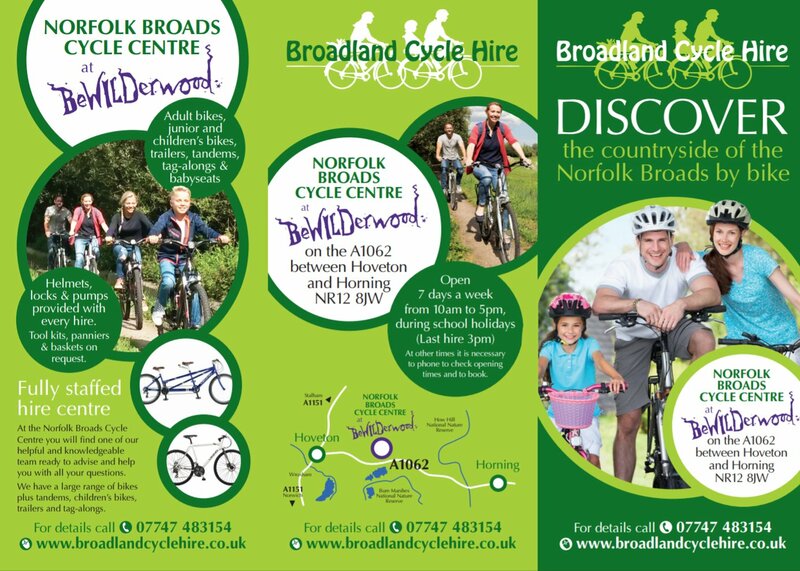 The line is about 2 miles from the Norfolk Broads Cycling Centre and you can cycle to it along a quiet country lane, joining the path at a level crossing. The path runs through beautifully quiet countryside and at Buxton about half way along it crosses the River Bure with great views across the valley to Buxton Mill. You can stop awhile here for a rest or a picnic on the river bank. At the end of the line you arrive at Aylsham station with a café and all the engine sheds where you can see work being carried out on the engines and rolling stock. Bikes can be accepted on the trains subject to space so you can combine your cycle ride with a trip on the train. There are a total of five stations along the line – Wroxham, Coltishall, Buxton, and Aylsham – and you can board the train at any of these. 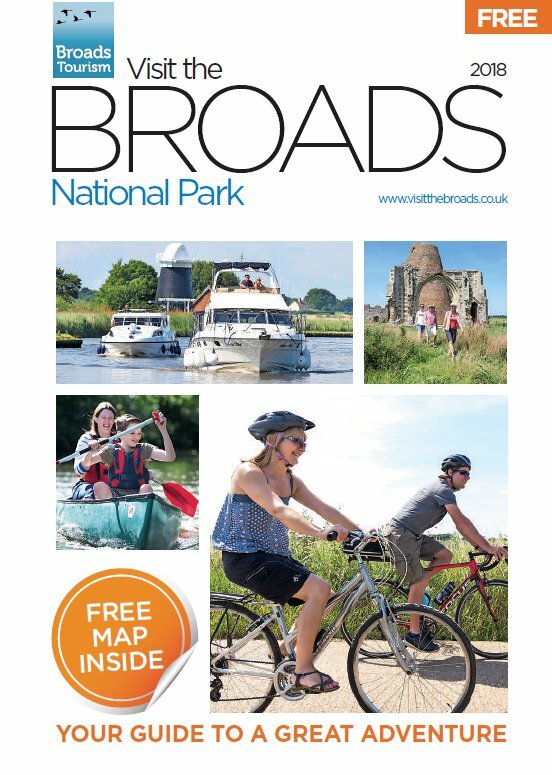 Note that if you take the train back from Aylsham you can leave it either at Coltishall or at the terminus in Wroxham and then cycle the three miles from either station back to our centre. On this cycle ride there is a loop from the path to the village green at Coltishall by the river with two pubs for refreshments. You can also visit Wroxham Barns and Hoveton Hall Gardens.